AG (Architektur in Gebrauch) is a journal for architecture in use. Each issue documents one building or one built structure in its current state, considering its transformation while looking back at the moment when it was built. The term “use” (Gebrauch) constitutes, in this case, the driving force behind the development of every built structure. 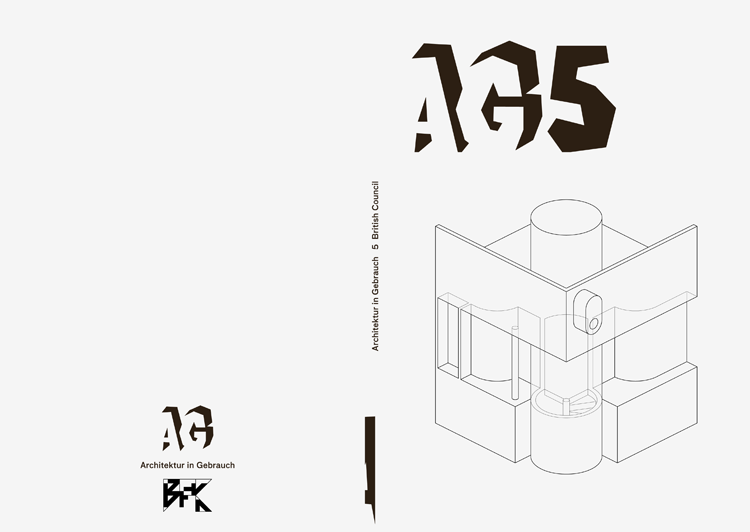 AG is a journal for the practice of architecture. Instead of another contribution to a history of architecture – repeating itself as an endless series of new buildings, in which photographs capturing the moment of completion become the only instance of authenticity and the most influential moment – AG deliberately works counter to that: observing from the point of view of the now, history becomes a simultaneous present. 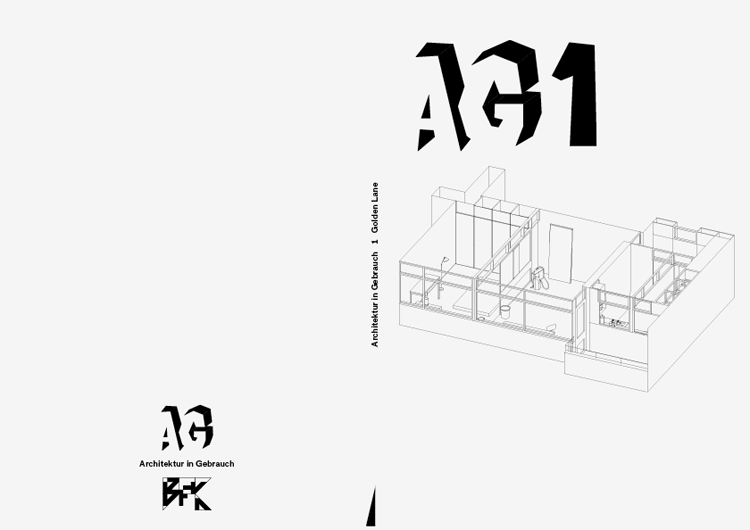 In focussing on the present, which is also to focus on the value of use, AG intends to assert the production conditions of architecture as the central discourse on the built environment. Sumet Jumsai is one of the most popular architects of Thailand. Perhaps less known is his work as a painter and theoretician. His complex and diverse building practice is paradigmatic of fourty years of architecture history in Bangkok and beyond. A number of his buildings is unfortunatley currently endangered. In the course of a research about South-east Asian architecture, Sumet Jumsai became the focus of interest for a series of AG numbers. Two interviews with Sumet Jumsai ensued in 2013 and 2014 in Cambridge and Bangkok respectively, with the documentation of almost all his buildings in Bangkok. AG6 retraces moments of Sumet Jumsai biography, while concentrating on the documentation of the last days of his penthouse on top of the condominium complex he built on the Chalermnit Court near Sukhumvit road. AG 5 documents the building of the former British Council in Bangkok, built in 1970 by architect Sumet Jumsai. This issue concentrates on the upper floor of the building, occupied by fashion label WWA, with their cultivated taste for luxurious invisibility, and includes a short interview with the three founders of WWA. A reprinted essay by architect and urban planner Brian McGrath gives a broader picture of the Siam area, whose development accelerated at the time of the construction of the British Council, and is today the city’s major shopping district. McGrath, whose text can also be read as a plea for the renaissance of the water-bound infrastructure of Bangkok, has been living and teaching in Bangkok for more than fifteen years. His text “War, Trade and Desire: Urban Design and the Counter Public Spheres of Bangkok”, available online and published by Footprint, is also highly recommended. 210 hectares of forest in the middle of Berlin. Tiergarten, in all its variety of forms and transformations in time, describes the living beings’ relationship to the city. Tiergarten is simultaneous history, artifact and nature, and indifferent to the constraints of function and representation, it is a place determined by pure contingency. AG3 is dedicated to the Mancunian Way, the elevated Highway that runs through Manchester. It is one of the city’s strangest and most compelling modernist beauties, received the 1968 Concrete Society Award and is recommended for an outing by the Manchester Modernist Society on their website: “At first sight this might seem an odd even perverse choice, a mistake perhaps. Have we gone too far with this adoration of the brutal, this ugly ode to the car, all around pollutant and bête noir of the green lobby, destroyer of much of central Manchester’s original pre-loft dwelling citizenry?” The Mancunian Way is an intrinsic and accepted part of Manchester, planned like a singularity of progress, later to be included in a never fully realized major circulation ring of highways which would have separated the city centre from the rest. This is a strange creature, its engineered details and structure show sophistication and extend their peculiar aesthetics to the large sunken traffic islands under the belly of the beast, all provided with bike and pedestrians tube-like subways. These are real concrete gardens, savage and rough in their material quality, habitats of birds, hedgehogs, and other animals, and a likely evocation of J.G. Ballard’s Concrete Island. Ballard’s 1974 novel finds its location in a sunken piece of land surrounded by highways whose description distinctively matches the intersection of the London Westway (A40) and the W Cross Route (A3220) designed by Maunsell & Partners, the same engineers who built the Mancunian Way. 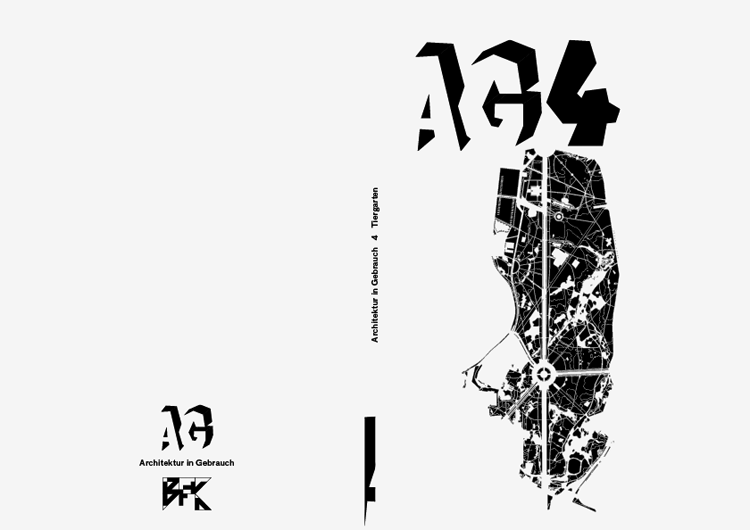 / AG3 also includes an interview with Richard Brook, Senior Lecturer at Manchester School of Architecture, member of Manchester Modernist Society, and contributor to their magazine The Modernist. Der Spielplatz Falkenhorst geht zurück auf eine Initiative der Anwohner des gleichnamigen Wohnkomplexes am Stadtrand von Köln. Die von 1968-1970 errichtete Anlage besteht aus fünf Erschließungseinheiten mit 7-15 Geschossen, mit insgesamt 350 Wohnungen, die von dem privaten Bauunternehmer Joachim Hahlbeck als Eigentumswohnungen vermarktet wurden. Bei einem Kaufpreis von etwa 500DM/m2 waren die in Großtafelbauweise errichteten Wohnungen vor allem für junge Familien attraktiv, die in der Regel aus anderen Regionen in das stark wachsende, aber noch weitgehend dörflich geprägte Porz zogen. Die Frustration der Anwohner über die städtebaulich isolierte und infrastrukturell unterversorgte Siedlung war groß. Als auf der Anliegerstraße wiederholt Kinder angefahren wurden, formierte sich im Sommer 1972 die Interessengemeinschaft Im Falkenhorst e.V.. Die Initiative forderte zunächst von der Stadt Porz erfolglos die Einrichtung einer Spielstraße und begann im Frühjahr 1973 schließlich selbst mit dem Bau eines Spielplatzes. 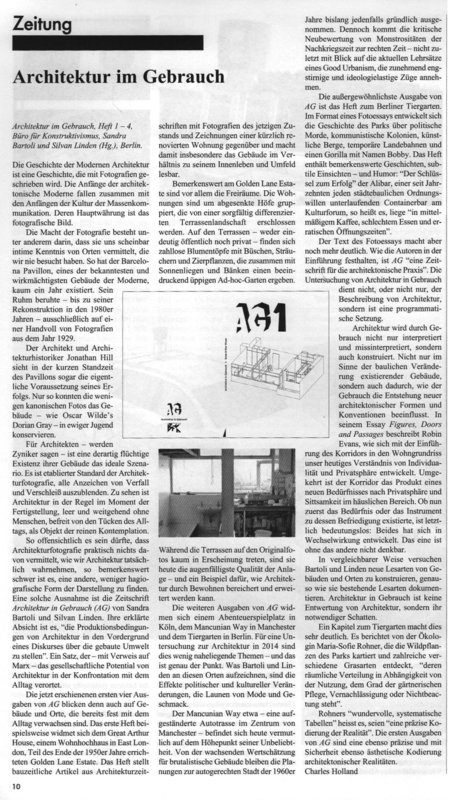 Was folgt, ist die wundersame Verwandlung einer anonymen Nicht-Architektur in eine „Dorfgemeinschaft“, die zeitgemäß zarte Züge einer Kommune annimmt. Der Bau des Spielplatzes ist Motor und Zentrum der Gemeinschaft, die ab Anfang der 80er Jahre zerfällt. 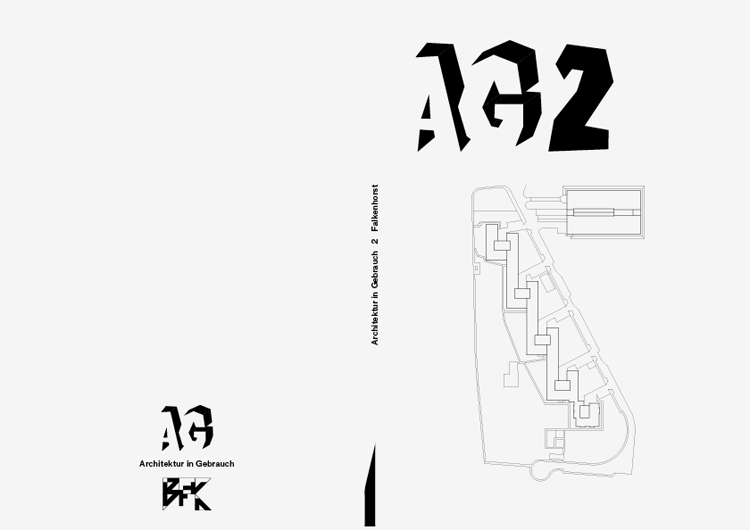 / AG2 also includes interviews with Klaus Gils and Dieter Baumgart, two founding members of the playground. AG 1 documents a moment of the Golden Lane Estate in London. The story begins in an apartment on the 13th floor of Great Arthur House. The raw and ephemeral beauty of this small apartment, found in a stripped down in-between owners stage of renovation, is amplified by its bare design structure; this is an acute elaboration of resources that while amplifying qualities such as openness, accessibility and the all encompassing diffusion of natural light at building and unit level, it becomes also an instance of the architecture itself and 50 years of use carrying the entire estate.